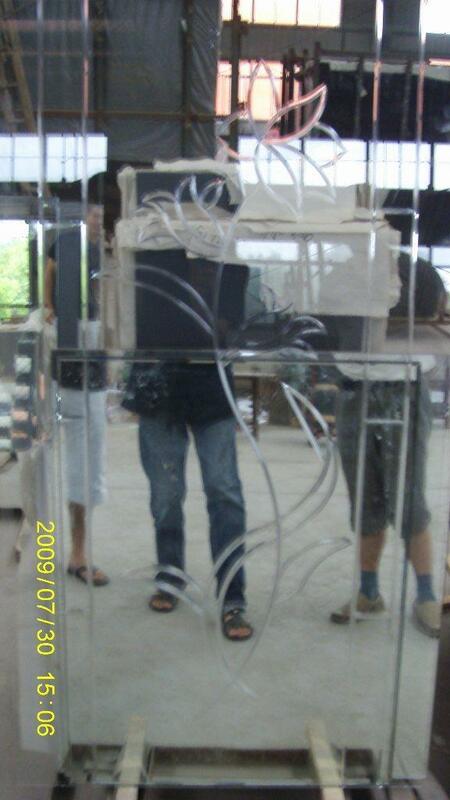 Grooved glass is a kind of glass with grooves (U or V shaped) which are cut on the glass by CNC carving machine. We are using imported Intermac CNC grooving machines to cut grooves on both glass and mirrors. The groove types include U, V, they can be in straight or irregular line to form any pattern you want. Looks very nice! 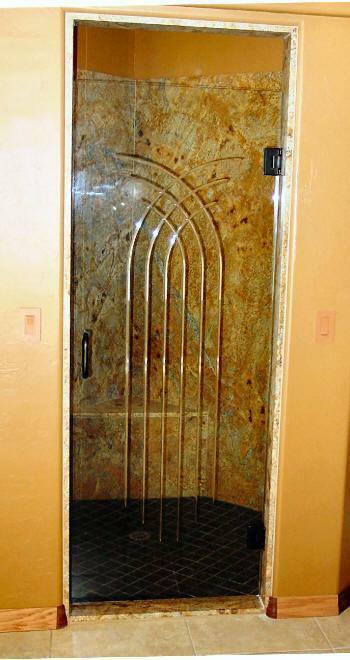 The groove glass can be used for on doors, shower glass, furniture or wall decoration panels. Advantages︰ With simple or complex design, looks nice.